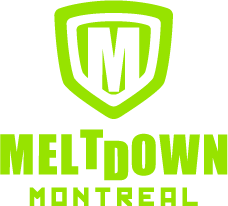 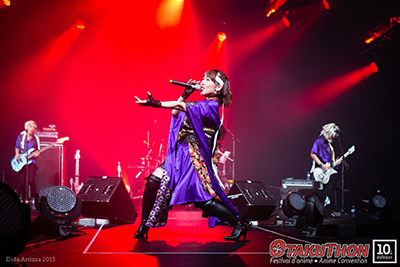 Since its first edition in 2006, Otakuthon has attracted thousands of participants from Quebec and abroad as well as high profile guests, artists and exhibitors from all corners of the world. 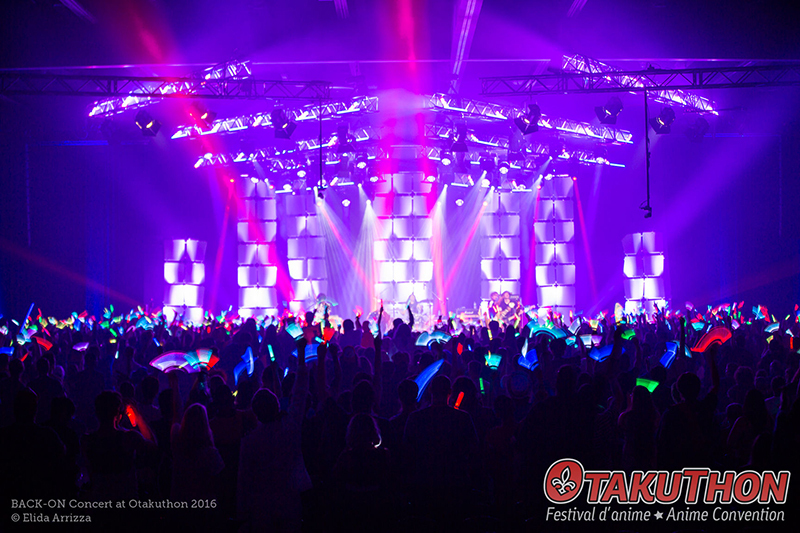 Otakuthon celebrates the cultural phenomenon known as anime (Japanese animation) and manga. 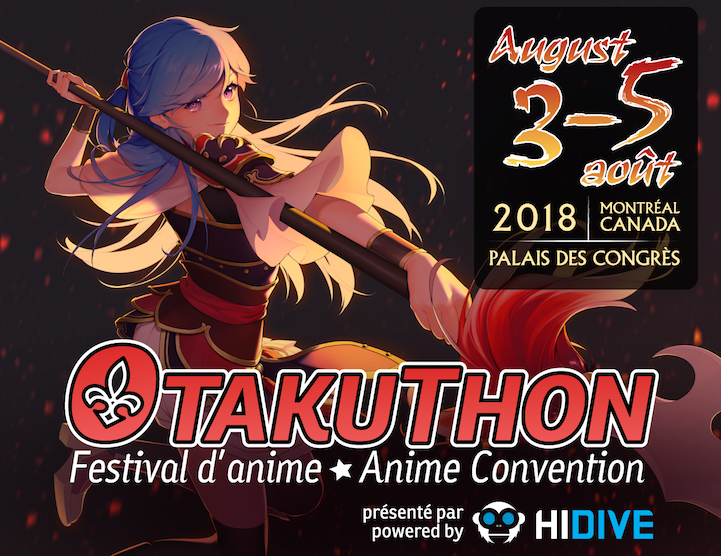 Every summer, the fully bilingual (French and English) convention grows tremendously with a range of activities from video gaming to the ever popular Masquerade (costume skit show). 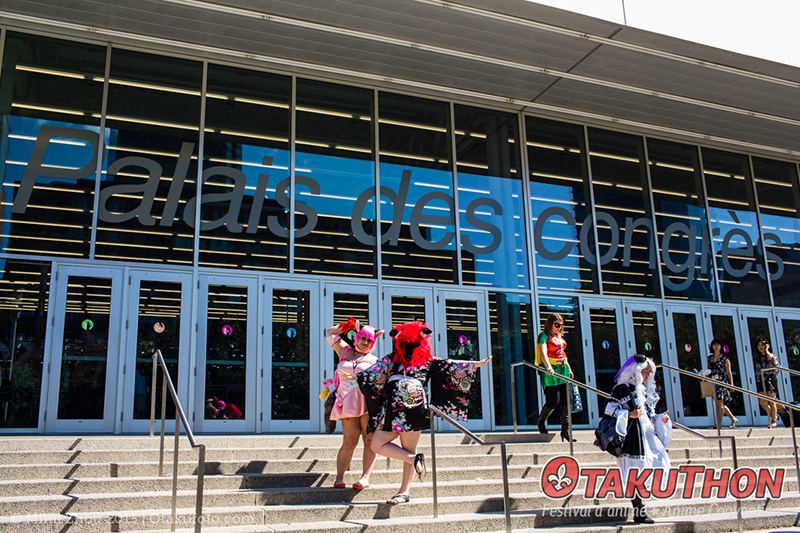 Otakuthon has become an occasion for attendees to enjoy and learn about our passion for Japanese culture, both modern and traditional. 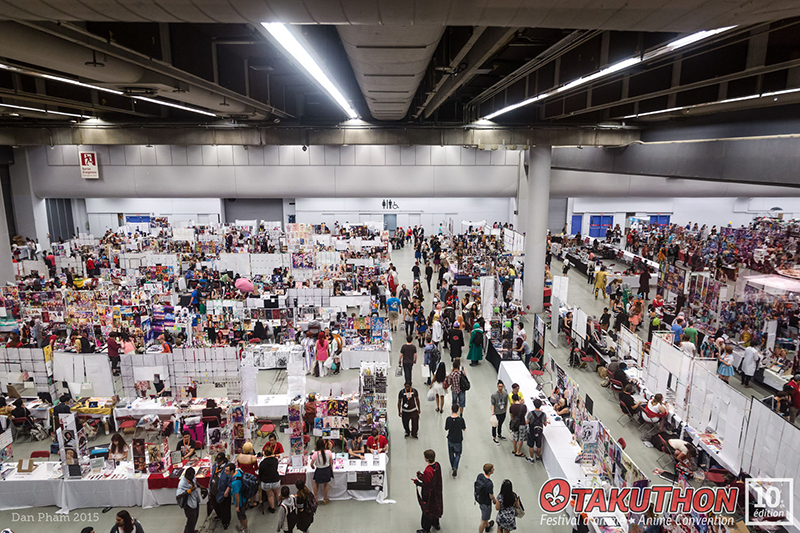 The convention is an all-age, family friendly event with a variety of activities that appeal to both newcomers and long-time fans.